No content would be useful if there is no specific audience identified. It’s hard to write relevant content for 2 billion Facebook users but much easier to write content for people who are interested in a specific diet. 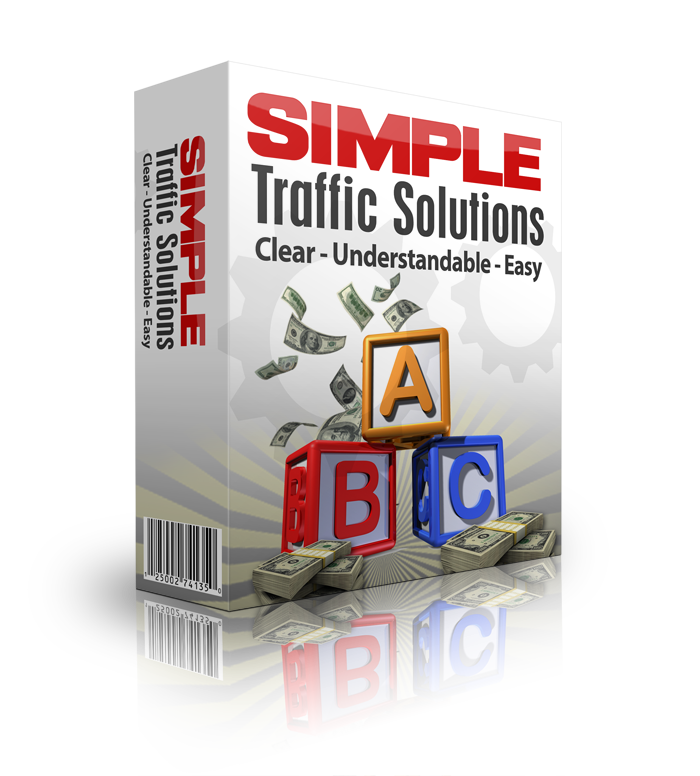 This is the first step in winning web traffic to a website. Your audience must be targeted. Once you do this your other content and advertising fall into place because you know specifically who you are sending your message to. That would be potential buyers. If your content and advertising are spot on they will raise their hands. Keywords is one of the ways you target your audience. You can target them in a general way to build your brand recognition or you can target “buying” keywords which people look for when they are interested in buying a product. By the same token you cannot stuff keywords (using the same keyword over and over. The rule of thumb is about 1-2% of your word count. Use it in the title of your content and in the body. For a 500-word article that’s about 7-8 times. In the old days google rewarded keyword stuffing but it is a sure way to never see your content on google if you stuff keywords today. Write good content that is relevant, interesting and useful to the recipient. This creates an emotional impact to readers. People buy on emotion. Don’t believe me just look at the emotional sales letters in the marketplace today. You may not see them as emotional unless you were in the target market for that item. In other words, if you were looking for a solution to a problem the emotional sales letter would pull you in, if written properly. Good emotions generated from the reading of dynamic contents would cause the readers to take relevant action. This is the goal of all marketers. Good content writing should include appropriate links to related topics and articles which could be supportive elements in boosting the authenticity or expertise of the author. This would spike the image or authority of the content writer as a market leader or industry expert whom others may want to connect with. Hence, it is good to include links that would direct web readers to the right sites for further information as a long article may prove tiring for a full read. This is relevant also with search engines. Links not only help your article rank higher in Google but also indicates to Google that you are a source of information. The finished work of quality contents must be checked and double checked to ensure the absence of grammatical mistakes. You work needs to be professional if you are building your audience. There is a free editing software that can help with this at http://grammarly.com. It will take a lot of the work out of formatting and spelling correctly. It will correct misspellings, grammar, and punctuation. You are perceived better by your readers if your content is properly formatted, correctly spelled and punctuation is correct. One of the biggest mistakes some good writers make is not going back over or editing their content to make it the best it can be. Today many readers tend to skim articles and yes even videos because time is limited. The use of bold sub-headlines and shorter spaced sentences can aid in this type of quick review many readers use. Also, the use of bullet points, shorter sentences, or smaller paragraphs allow readers to pick up what the most important points are and finish the article quickly without missing the essentials. Whether your content is long or short it should be formatted in this way for easy consumption. This will in effect expose your content to more people as they go about their busy lives. I know I do this very thing. Sometimes when i skim what I read captures my attention and I read the whole article. But a lot of content I read I learn most of it by skimming. Enhance your content with images and videos. This makes your content more appealing and if done correctly it can give your reader a better sense of the subject you are covering. Any time you can make you content more appealing most likely more people are going to read or watch it.